I am not a fan of change. Honestly, I don't handle it the best. I thrive on routine. Sure I can handle small changes in my day, but big changes are hard for me, as I'm sure they are for everyone. I've heard that some of the biggest stressors caused by changes in life happen at the loss of a friend or family member, loss of a relationship, moving, or changing jobs. Tomorrow is the last day of the school year and it will be my last day working at my school of 3 years. For the four years after grad school, I've been working in the same district. 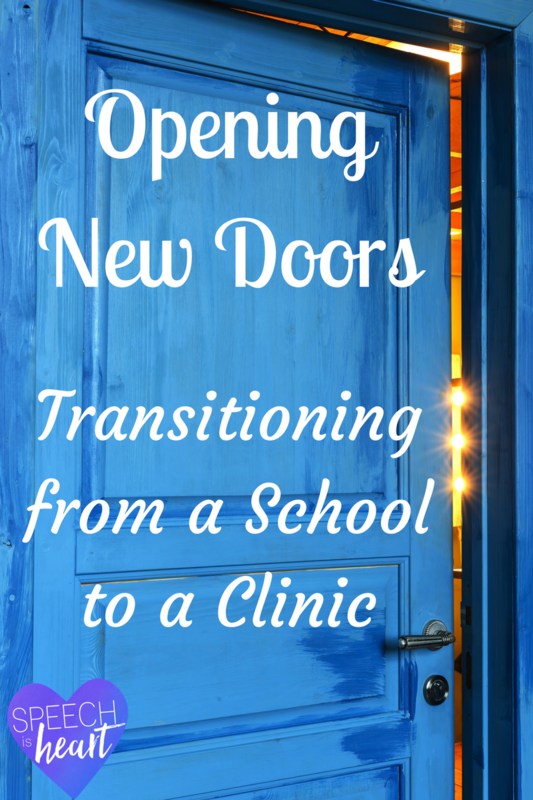 Later this summer, I will be transitioning to working full time at a private clinic. I want to be clear, I have nothing against working in the schools. I love my school. I have the best special education team and wonderful administrators. It's just time for a change. I've been commuting across the metro for the last three years and it's wearing on me. Changing caseloads and regulations are wearing on me, but I honestly didn't have a real reason to quit my job. I would not have worked for another school. 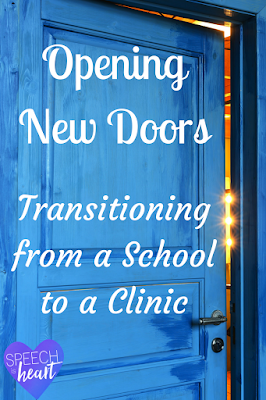 During my undergraduate time, I had a pre-externship at an outpatient pediatric clinic and I loved it. This experience has always been a goal of mine to change at some point. Over the last year I have worked one evening a week and over breaks at the private clinic where I will be working and I loved it. It's also significantly closer to where I live. Will there be challenges? Yes. Do I have more learning to do? Yes. Do I feel completely ready to make the switch? No, but it is exciting. These last few days of school have been bittersweet. I am excited to start my new adventure, but I will miss my students and fellow teachers so much. Change is hard. Tears have been shed and I know it will take me a while to get used to the change. What I know is that I will still have a support system at home, at my school, and at my clinic. God has blessed me to have amazing opportunities in my past and my future. 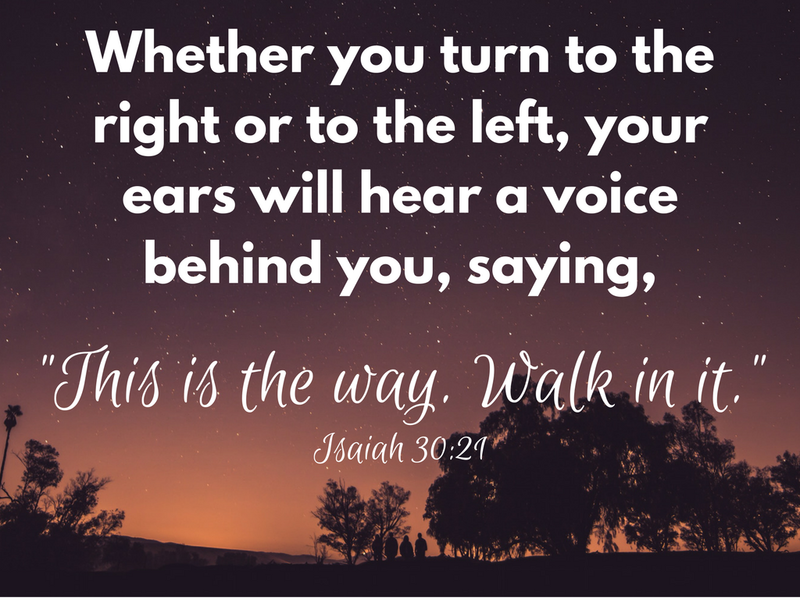 I know that he will lead me in the way of his path for me. 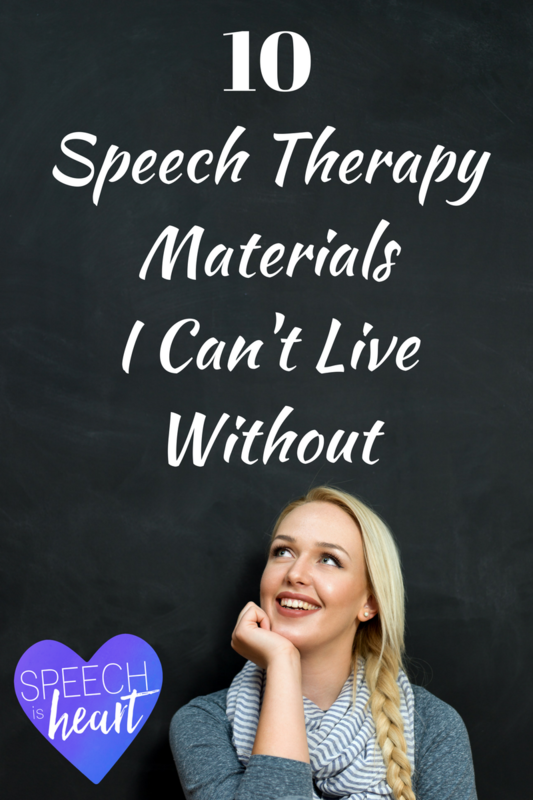 As speech language pathologists know, there are certain materials worth their weight in gold. Now, the materials might be different for each therapist. 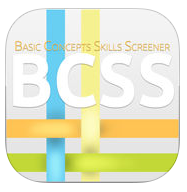 I primarily work with students grades k-5 who are in setting 1, 2, and 3 programs. 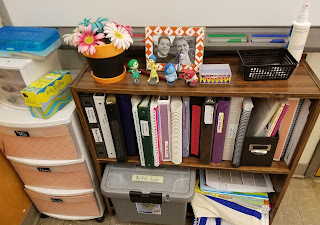 There is a small shelf where I keep all my most frequently used supplies next to where I sit at the therapy group table. This keeps all my "go-to's" within reach during sessions. Many things are organized into binders, piles and some rubbermaid drawers. So what's on my shelf? I have many students whose IEP goals for articulation focus on reading and conversation. Let's be honest though, some of our paragraphs heavy with specific phonemes are not interesting. 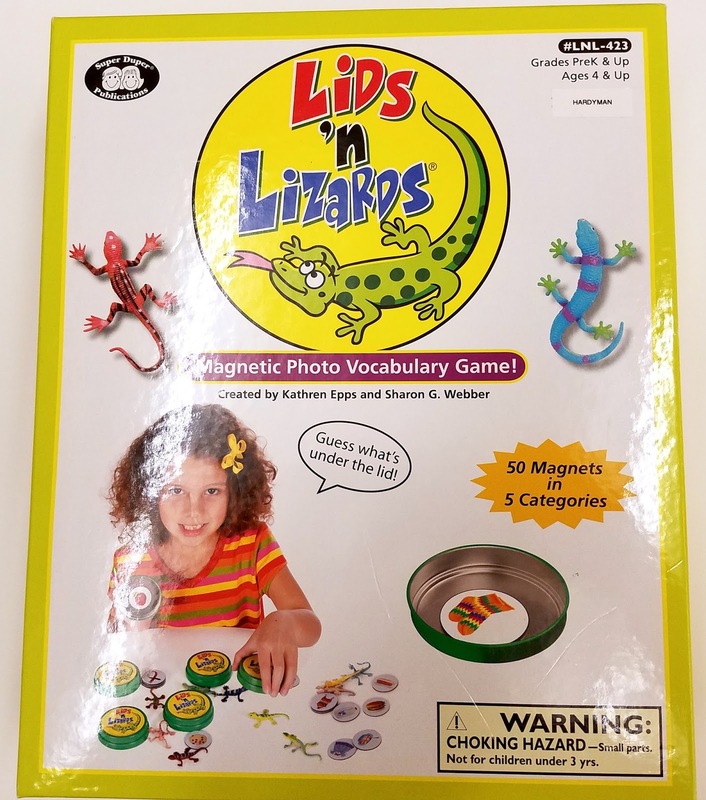 These stories are created by students in a mad-lib format. 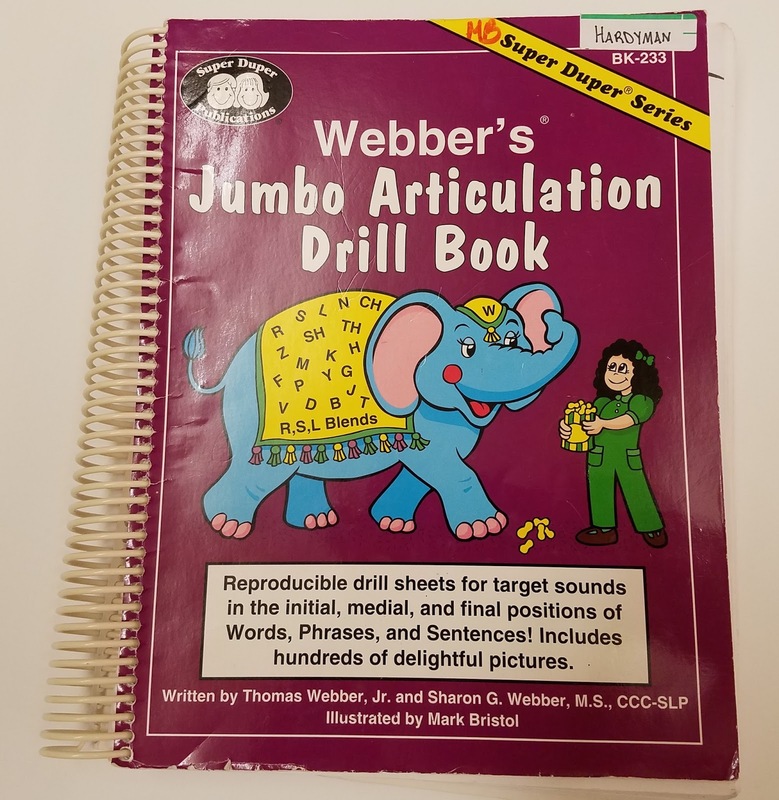 There are word lists of target sounds by part of speech (nouns, verbs, adverbs, etc.). 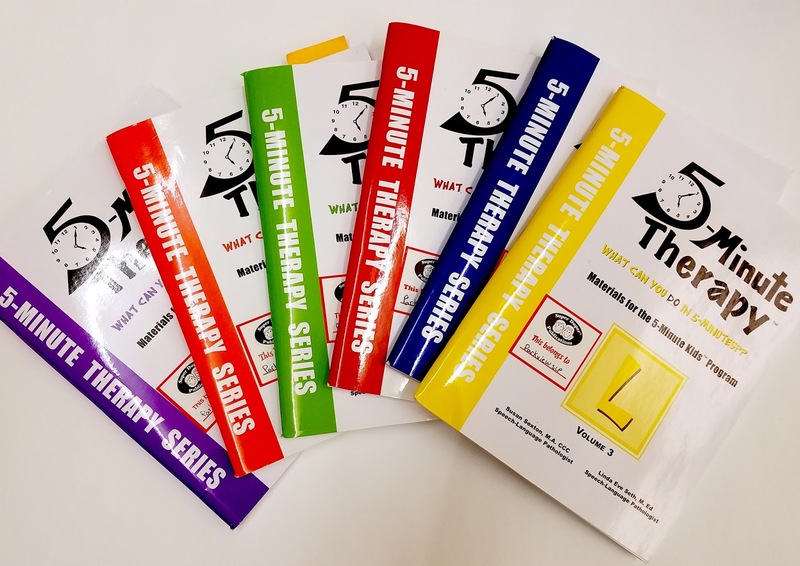 This is great for my older students who are "so over" therapy but still need lots of practice. A for sure winner that they will actually show their parents. Find it HERE from Super Duper. 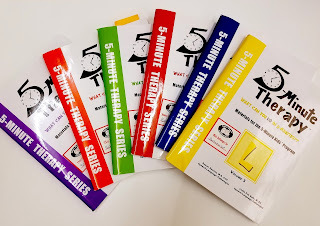 What are your go-to therapy resources? 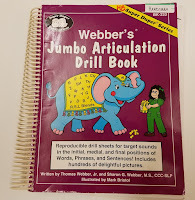 Speech language pathologist have dozens (if not hundreds) of tricks up their sleeves to elicit a variety of targets. 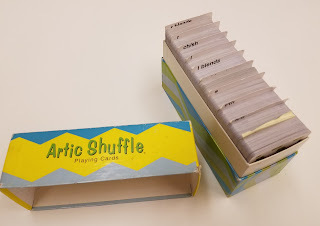 Maybe we pull out our super duper fun deck, the magnetalk board, or a trusty Dr. Seuss book. But how can we create culturally responsive learning opportunities? Culturally responsive teaching is not about tying content to a specific culture or mentioning a specific country. In my post about exploring your own cultural system, I talked about time, family, spiritual beliefs, and communication norms. For a long time, I assumed that because I was part of the dominant white culture in America, I wasn't really "cultural." Even if you have a classroom full of students of the same color skin, you will find a vast difference in their views and values. So, how do you create a classroom full of opportunities for all students? Here are a few tips that I have found successful within my classroom. 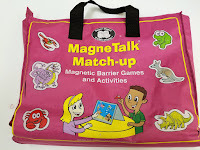 Make things social not just for social skills groups but for language, fluency, articulation, and yes, even voice. Have your students work together to solve a problem, plan an activity, or play a game. 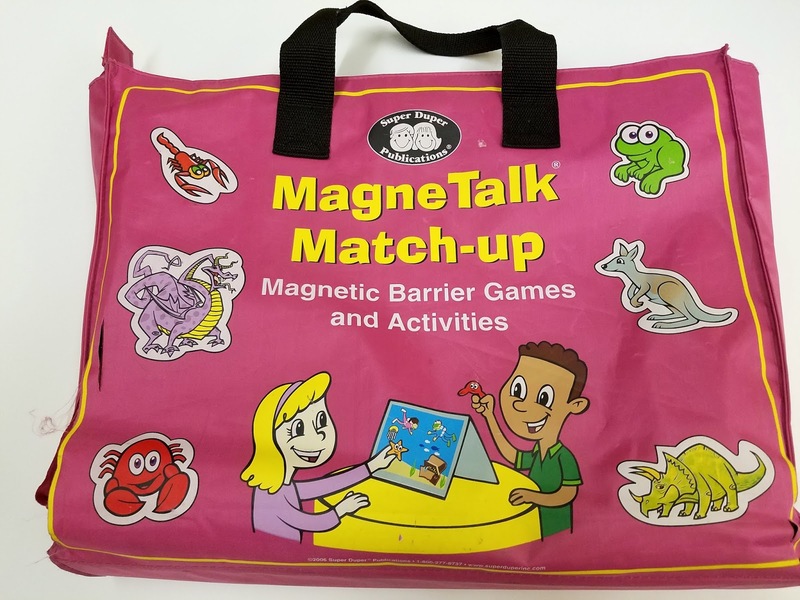 Not only are you probably making kids say an articulation target before they take their turn, you are also helping students learn how to interact with one another. To make a lesson culturally relevant to a child, you first need to know the child. Observe how the student interacts with peers and adults. Are they reserved or more outspoken. Think of how you can use what you learn about them to play to their strengths and support them in future learning opportunities. Point out those strengths to the student, even in front of group members. 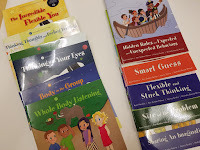 Use those, "I like how so-and-so did this," statements to encourage those healthy interactions. Oooo this can be scary. Have you ever had a student say to another child, "That's weird," or "Why are you doing it that way?" Use these as learning opportunities. Ask the child why they accomplished a task or did something in a way that the other student did not expect. Then ask the student who made the observation what they learned about their group-mate. Not only will you make learning meaningful to the student who is doing things in an unexpected manner, you can also encourage the student who made the not so pleasant comment to think about why they think a certain way. My favorite question is, "Why did you think that way? How did you come up with your answer?" When students know you are genuinely interested in their thought process, you may end up learning a thing or two that will challenge your own way of thinking. Has a student ever helped you think in a different way? What are your own cultural expectations and biases? How can you grow your cultural diversity knowledge base? How are you creating an environment for students to engage in cultural conversations? What culturally responsive learning opportunities are you creating for your students? Have you seen posts on blogs or pinterest on how to create the best classroom for your students? Every summer I browse photos and posts for new ideas to create a better learning environment for the children with whom I work. 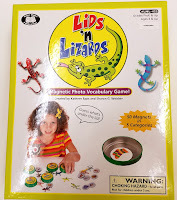 As a speech language pathologist, I work to balance visual aids with organization and limit visual stimuli. There are some amazing speech therapy rooms out there! 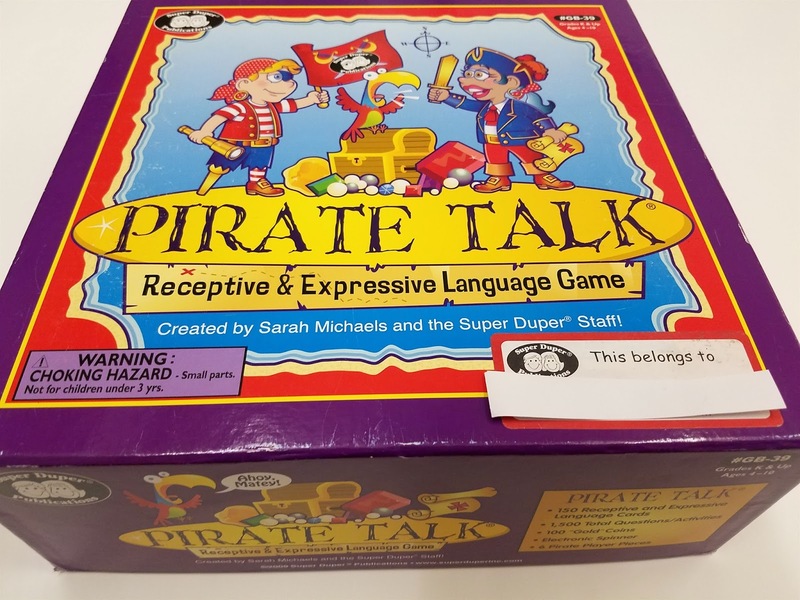 But how can we as speech therapists create a classroom that encourages students to engage in conversations related to culture? The answer is not simply "buy these materials" or "use this bulletin board." No, we need to work to create an environment that engages students not just in looks but also in building relationships. I have to frequently ask myself, how am I encouraging students of all backgrounds to learn within my classroom? 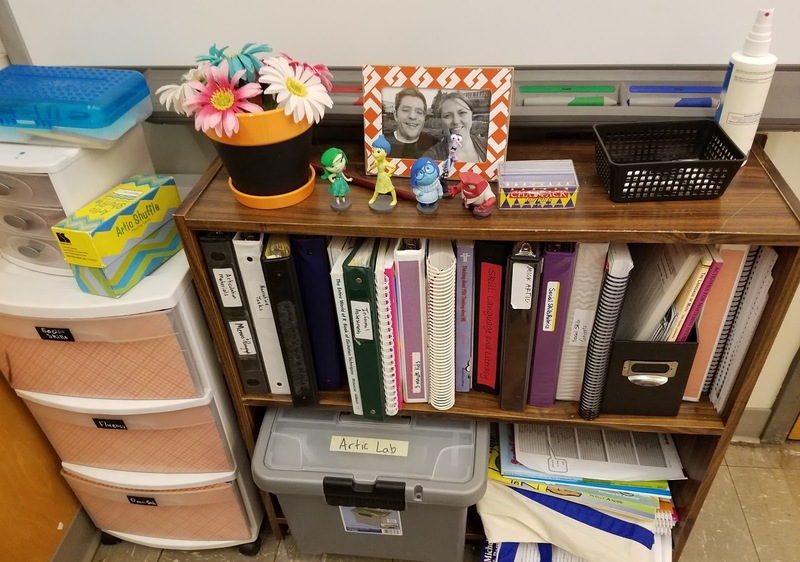 I have learned that it's not just the layout of my room or the book I choose, but also creating a classroom community that is welcoming and warm to all students. While I do not have the perfect classroom, here are a few things I've learned to encourage cultural conversations. Not just WH-questions about a story. Ask about your students' home life. What are they celebrating this month? Who do they live with? Family dynamics vary so much and while I may start by wanting to learn about a student's culture, I end up leaving a conversation about their home life with a much better idea of who they are and how I can adjust my teaching. Don't just ask students questions, also ask the family questions. I have learned that some cultures separate home and school while others rely on relationships. Figure out what the families you work with prefer and build a relationship on that. If you can relate to them and show interest in their family, I've found that it is more likely they will get on board with a plan. I will be honest. This has been a struggle for me. I look at my daily schedule and notice that I see students for 10, 20 or 30 minutes a couple times a week. Then I look at their IEP goals. To qualify for a speech/language disorder in Minnesota, students have to be in the 2nd percentile or lower. That is a standard score of 70. Because I work with students at this level, they often have significant language delays and a lot of IEP goals. Many days I fall into the trap of grabbing a worksheet or bingo game to address goals. This year I have tried to focus more on checking in with students before delving into the lesson to see what background knowledge they possess. 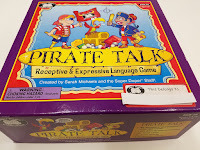 Some of the most meaningful sessions for my students have been when I actually start the conversation broadly and find out what a topic means to them. 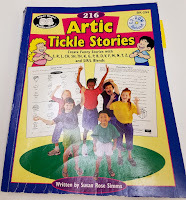 For example, when talking about stories, I asked one of my 4th grade English language learners about her favorite story. I didn't quite understand the whole story (we're working on sequencing), but I was able to get the gist of it - and it was a story I had never heard, but one that I later found out was a Nepali folk tale! My student was able to relate to the concept of characters from telling me this story because he could identify who was in his story. We had been working on answering "who" questions about stories for a very long time and still are, but this connection has definitely improved his ability to identify characters within stories. Making a connection by asking questions and using background knowledge are two simple ways I have worked to improve my small corner of a classroom to be more culturally responsive. 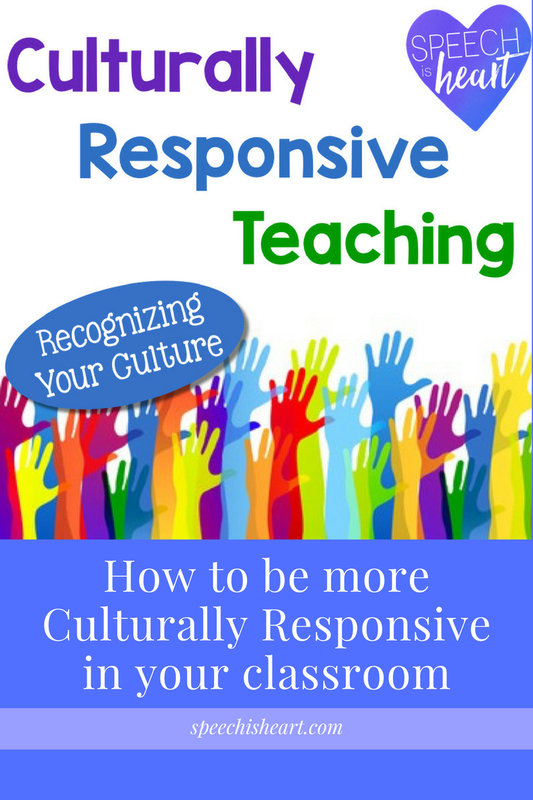 How do you make your classroom culturally responsive? Look around your community for events. I live in a largely diverse and populated area which allows me the opportunities to experience events within the community. Take a look and try something outside of your comfort zone. Visit an art exhibit, film festival, or local market and try some things. It doesn't need to be professionally related, just choose something to expand your own experience. This summer I became slightly peeved with some neighbors who where generally very quiet, because they suddenly started setting off fireworks in their driveway every night. Honestly, the noise didn't bother me much, but it scared my cat. Then I discovered that it was the Indian celebration of Diwali. Diwali is the festival of lights. Once I realized this, I no longer had negative thoughts about my neighbors. This experience helped me reflect on aspects in my own culture that might annoy my neighbors. I have learned so much from my colleagues in the school system. When I assess a student, if they speak another language I will research in depth the aspects that might affect their assessment. But, remember that culture is not only related to language, ethnicity, or race. Some of the most enlightening conversations have surrounded students who have experienced a different home life that I didn't know about. Chatting with their teacher revealed that their family is struggling or that their older sibling is gifted and talented and their parents expect them to achieve the same. Have you ever gone to an IEP meeting and the parents are not at all what you expect? I have avoided many awkward encounters because I talked with the teacher prior to the meeting. There are many more ways to expand your knowledge base through cultural experience. 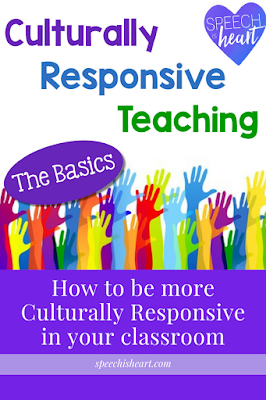 I have been surprised on how I have learned to be more culturally responsive with my students. How have you grown your cultural knowledge base? For many years in high school and college I remember learning about cultural differences. Because I am white, I often assumed that I didn't really have a culture because I was in the majority. Since beginning work, I have learned what it means to have a culture and how my culture impacts my students. What are some aspects of culture that make a difference in our interactions with other people? Cultural belief systems are more than a religion. A belief system involves a conviction of truths usually passed down through generations. Many beliefs are so ingrained within us that we are not even aware of their existence. What we believe will impact how we interpret reality as we experience it and plan for the future. Some common examples of belief systems are one's views on religion, politics, and ideas about human behavior. Belief systems also involve views on social roles and responsibilities, attitudes towards other cultures, traditions, and expectations for behavior. 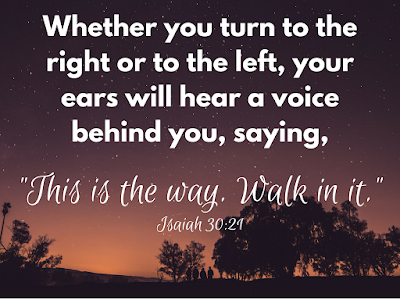 When I examine my own culture, I see that my belief system involves having faith in Christ Jesus as my savior and having moderate-conservative political views. I also value education and a hard work ethic. Working within the public schools has taught me many new belief systems. It has not been without challenges. An area of growth for myself has been to adjust my teaching based on what I discover about my students' system of beliefs. Although this seems as a more obvious aspect of culture, the nuances of family dynamics across cultures is not always so obvious. Difference in family dynamics may include gender roles within family, discipline practices, parenting style, forms of showing affection, and many more. Upon analysis of my own family dynamics, I can see an even balance of power between male and female member. I also notice that my family feels free to show affection both through touch and words. Discipline practices and parenting styles that I grew up with varied from that of my friends. The environment was a little more strict than some of my classmates and more lax than others I knew. By understanding my own experiences with family dynamics, I can start to explore how other people's families differ. Knowing how my students' families interact definitely changes the way that I approach IEP meetings. When meeting with families, try to observe how the parents show affection, discipline, and treat people of different genders. You may notice that some families honor their elders or that the father speaks and the mother stays quiet. This is key information for you to use with your student. Use it to adjust your practice so that it is meaningful and relatable to your student. This cultural difference seems to be one of the more well known. In America, many believe that time equals money. Our time is very precious and I know that I have heard comedians and radio commenters discuss how people they know from other countries who visit America comment on how much we rush around. Other cultures may have more of a cyclical view of time. For me, a meeting at 2:30 means we start at 2:30, but for others, they may show up at 2:35 or even 2:45. I think linearly when it comes to time. I must complete A, B, and C by this date. Some cultures are generally more cyclical than others. You might have some families that are always late for IEP meetings or conferences. When working with families, I try to remind myself that their culture may be different from mine and that as long as we still manage to meet for the IEP, we are a-ok (even if it gives me a little anxiety). Finally! Of course we SLPs are experts in communication, or are we? I know quite a bit about communicating in North America in English, but other areas and languages are not my forte. What are some communication norms for the United States? We use eye contact. When meeting people, we may shake hands or use a salutation. It is ok for children to speak to their elders. You should smile when you talk to people. Tone of voice can change the meaning of what is said. When addressing people, you may use their first name or call them Mr. or Mrs. From my experience it was ok to beckon for students to come toward you. These norms are not true for all cultures. Some Asian cultures view eye contact as a form of disrespect. So the next time, you are evaluating a child for Autism, make sure to note if their family makes eye contact. If they are taught implicitly to avoid eye contact, it may not be Autism. In the Karen culture, people do not beckon to each other by curling their index finger back and forth. This is considered rude. When picking up a student from a classroom, think about how you get their attention. How will they understand the gesture you use? Have you ever had a student call you "teacher?" They may have forgotten your name, but they may also be showing respect. In certain cultures, it is disrespectful to call a teacher by their name. Rather, they call the you "teacher" because it shows they are respecting what you are doing and placing themselves in the position of a learner. What are some cultural differences you have noticed in the families with whom you work? Over the past several years, schools have been completing training around culturally responsive teaching. But what does culturally responsive teaching entail? 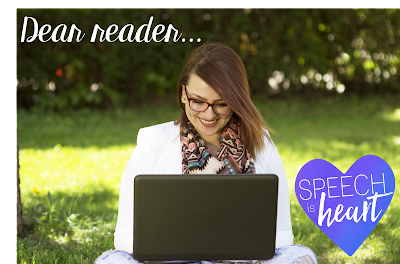 Over the next several weeks, I will be posting a blog series focused on how general and special education teachers as well as speech language pathologists and all school staff can improve their cultural responsiveness within the classroom. Let's start with some basics. According to Merriam Webster, culture is knowledge, experiences, beliefs, values, attitudes, hierarchies, religion, perspective of time, roles, and concepts acquired by a group of people. These concepts are often formed over the course of multiple generations in a group or individual efforts and experiences. Children often emulate the culture of their family. America has always been called "the great melting pot" because of the diversity of races, ethnicities, and cultures of the people. Granted, America's history has not always been kind to diversity. This history carries a weight into the present and future. News reports frequently point to continued prejudice. As professionals in the school system, we have a unique opportunity to make a difference for our students by being culturally responsive. We know how diverse our schools, cities, and country are, but what does it mean to be a culturally responsive teacher? According to the National Education Association, cultural competence is the ability to successfully communicate and empathize with people from diverse cultures and incomes. 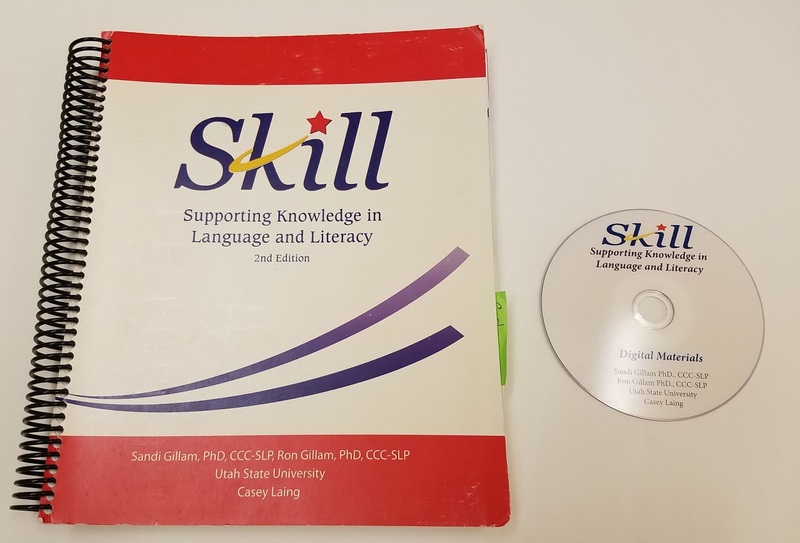 We need these skills to help our students learn as much as they can each year. What are some steps to building a culturally responsive classroom? 1. Recognize your own cultural norms and bias. 2. Grow your cultural diversity knowledge base. 3. Create an environment for students to engage in cultural conversations. 4. 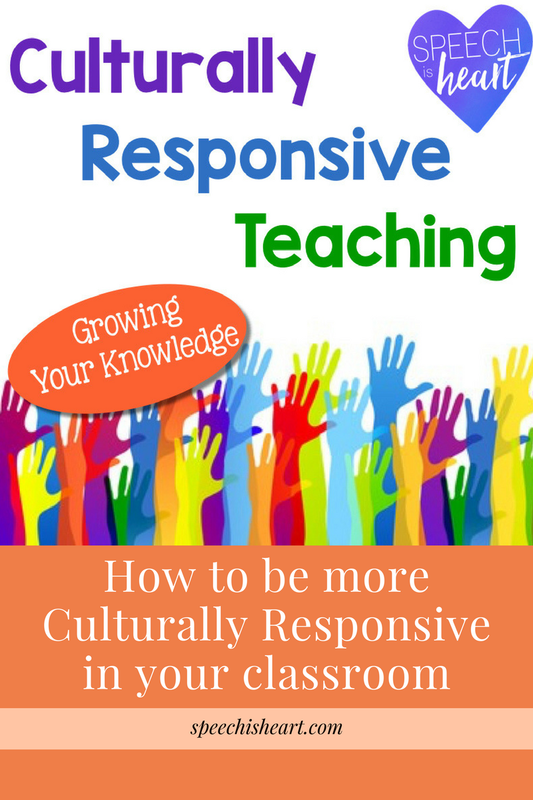 Provide culturally responsive learning opportunities. Over the next 4 weeks, I will be exploring my own learning of cultural competency and sharing ways to improve all teaching in the area of cultural responsiveness. 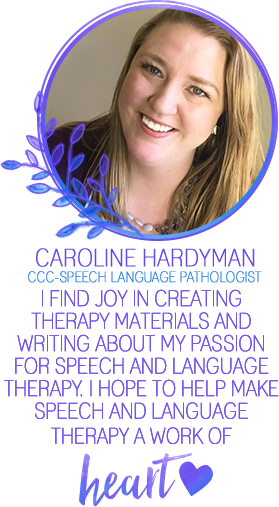 Just a few years ago, I began my job as a speech language pathologist in a public school. I was excited and full of energy, but let's be honest, I was also terrified! Even though I travelled between schools, I had the blessing of having another SLP at each site. One was close to my age, and the other was a seasoned SLP with a wealth of knowledge. My supervisor was the latter and I am so grateful to her for all she did. She gave me ideas, encouraged me, gave feedback, and even comforted me when I cried due to being overwhelmed. Mostly I was afraid that I wouldn't be a good supervisor, but I was also afraid that my CF would need a lot of coaching. I can say with confidence that my CF is amazing! Throughout the year, she has taught me just as much (if not more) than I have taught her. Being a mentor does take time out of my day. We share an office 2.5 days a week and I definitely get less done on those days. Does that mean I'm not productive? Not at all! During those times, we have great discussions about therapy, education, and our lives. Many SLPs are the only one in the building or even the district. I am blessed to have someone to help me tone down my crazy ideas or those fiery emails I want to send. One of the scariest parts during my CF year was learning all of the district policies, due process procedures, who to contact, and general ins an outs. In your first year at a school you learn how to conduct evals, host IEP meetings, and yes, run the copy machine. When I found out I would be working with a CF, I thought that there was no way I'd be able to help her learn all the procedures she would need to know. To my surprise I have been able to answer almost all her questions. If I can't answer them, I look it up or simply say "I don't know" and try to find the person who does know. I think sometimes it's hard to admit we don't know everything, but honestly, there's SO MUCH for us to know. I have grown in my ability to problem solve and find answers that I don't already know. I wouldn't trade the experience. Have I been the perfect CF supervisor? Certainly not. Have I learned? Yes. I have also had the opportunity to see my CF grow and flourish throughout the year. As the year has progressed, I've seen her confidence grow along with her skills. My experience has been phenomenal. I know not all CF experiences are like mine. My take away from this year has been that even though I am still new, still learning, and still growing, I have new knowledge and confidence. Have you ever supervised a CF before? What was your experience like?